🔷 The Vertex Private Residences apartment is located in the prime location of District 1. The project is a strong highlight, marked as a symbol of prosperity over time, where experience elite, living standards. Upstream in the most dynamically developing city in Vietnam. 🔷 The Vertex Private Residences apartment inherits extra facilities of downtown Ho Chi Minh City. The project will be launched in the near future to meet demand for investment and housing for customers with demand for apartments in District 1. 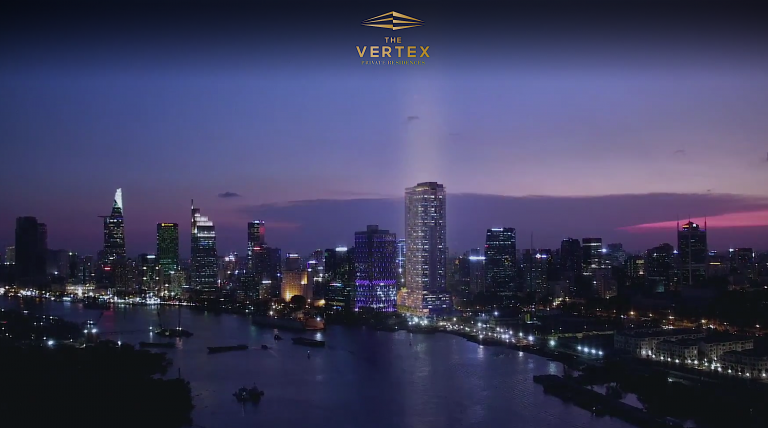 🔷 The Vertex Private Residences will bring to customers the latest experiences, residents and employees can walk to Thu Thiem New Urban Area 2 and the administrative center in the most favorable way. 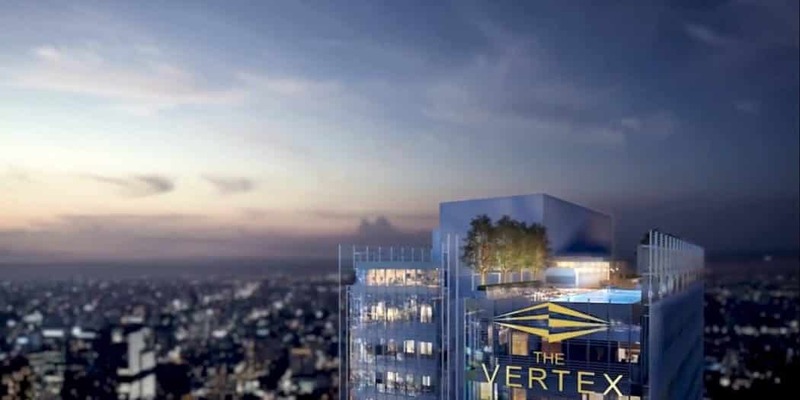 🔷 The Vertex Private Residences project will provide luxurious living space with high quality furnishings and amenities and personalized service tailored to the needs of business and corporate executives. 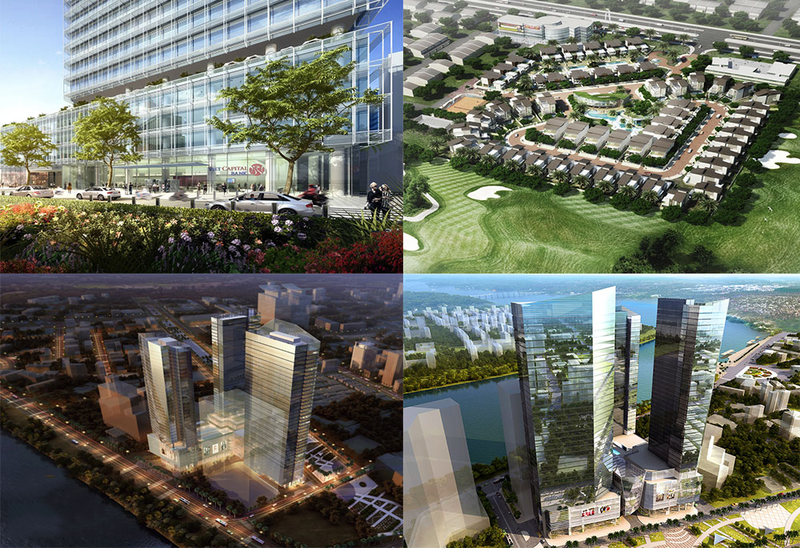 🔷 The project has a view across the Saigon River, surrounded by many Grade A office buildings, complex buildings, commercial centers. Guests staying at The Vertex Private Residences have easy access to shopping and entertainment options, rich food. Traffic around the project is convenient when the metro station is scheduled to open in 2018. 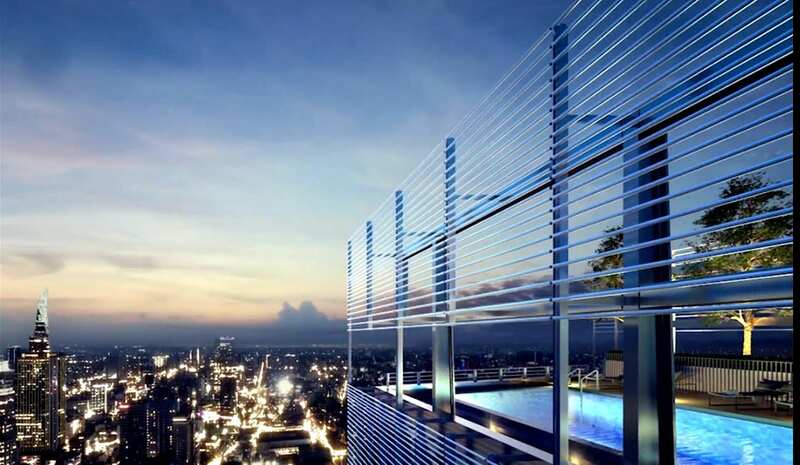 Project The Vertex District 1✰ Project Name: THE VERTEX Private Residences. ✰ Location: 3A Ton Duc Thang Street, Ben Nghe Ward, District 1, Ho Chi Minh City, Vietnam. – – – – 5 basements. One basement is used as a wine cellar and contains golf equipment. – – – – Floor G – 26: Office (6 storeys + 20 office floors, commercial). – – – – Floor 27 – 36: Apartment (3 bedrooms, 3 areas: 237m2, 264m2, 267m2, 301m2 and 1 floor with 4 apartments, 2 lifts, 1 cargo lift). Floor 27-28 has 8 units of ownership 50 years, floor 29 or more long-term ownership. – – – – 37th Floor: Engineering. – – – – 38th Floor: GYM, Pool, Pool, Sauna. – – – – Floor 39 – 40: Penthouse. ✰ Completion of basic finishing. ✰ Price: Floor 27 – 28: About $ 7,000 / m2, floor 29 or more about $ 10,000 / m2. ✰ Management fee for the first 2 years: $ 2 – $ 2.5 / m2 / month. ✰ Construction progress: 5 basements completed. ✰ Expected handover: End of 2019. – – – ✨ Fire protection system with 4 layers of smoke and heat in every bedroom, each apartment with 17 units, with 17 sprinklers installed in each apartment. 🔥 The Vertex Private District 1 is located on the route with many of the city’s most vibrant and vibrant shopping and entertainment districts, right in District 1. The Vertex Private Project will be of prime value. When it is located in the planned extension of extended Le Loi Street, this is a famous avenue of Ho Chi Minh City. 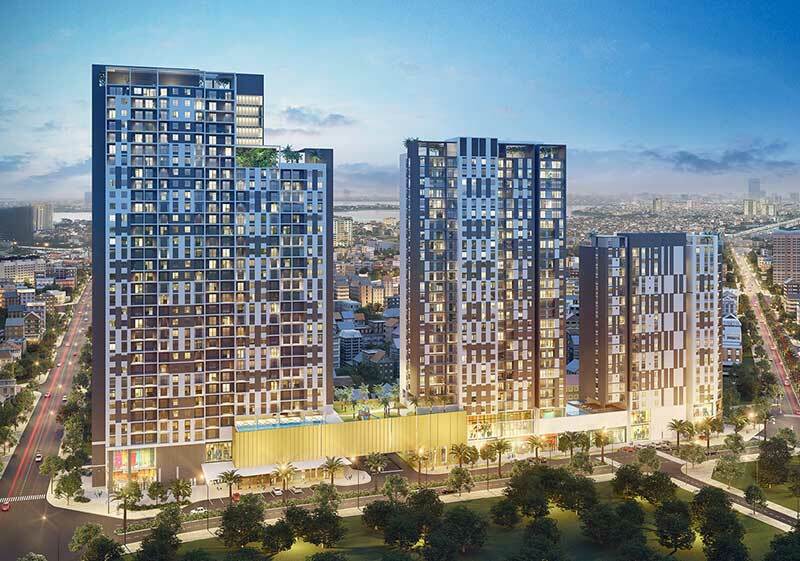 🔥 Location The Vertex Saigon offers easy access to shopping and entertainment, rich cuisine, convenient transportation around the project area when the subway station is scheduled to open in 2018. 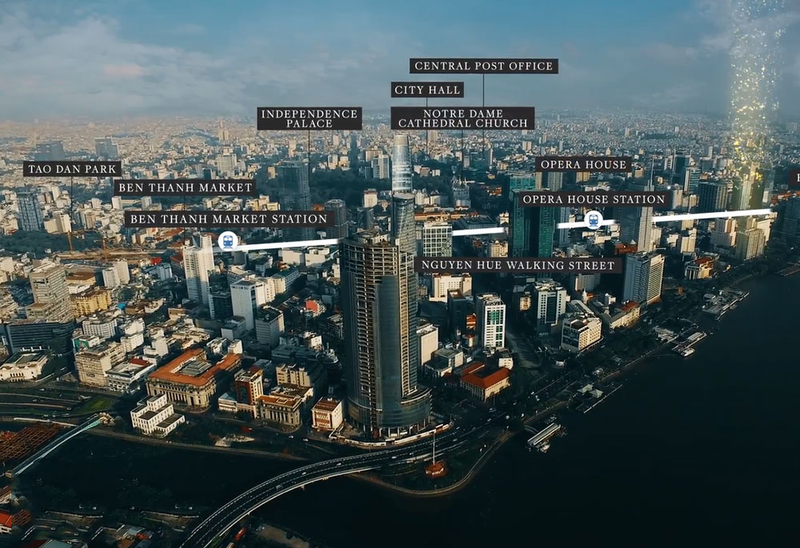 🔥 Only 2-10 minutes, you can move to the most famous places in Saigon: Ben Thanh Market, 23-9 Park, Nguyen Hue Walking Street, People’s Committee, Theater City, City Post Office, Notre Dame Cathedral, Saigon Square, Metro No. 1 Station … and countless other commercial centers, restaurants and other hotels. 👉 Established in 2006, when the country’s socio-economic life changes day by day, with the pace of integration into the global economy, Viet Capital Asset Management Company Viet Capital Asset Management (VCAM) has always been with the investors in the process of success. 👉 With a team of internationally-qualified human resources and a passion for youth, Viet Capital Fund Management Company strives to become one of the leading fund management companies in Vietnam. 👉 Ban Viet is committed to providing the highest and most secure profit for investors, creating the ideal working environment for all employees, contributing social responsibility. We are proud to be the management company of domestic and international funds with a variety of structures and forms. 💜 Viet Capital Fund Management Company was born with the desire to participate in the economic renovation process of the country through the identification of investment opportunities to bring profits to both enterprises and investors. We want to achieve results that are beneficial to all parties in the investment process, and contribute to the prosperity of the country. With a well-rounded human resources team, working together for a common goal, and the power of youth, we are ready to face all challenges. 💜 Ban Viet strives to become a leading fund management company in Vietnam. Commit to the utmost to bring VCAM investors the highest return with the risk-weighted index, while providing value added to the companies in the portfolio. Always maintain the highest professional standards in accordance with international standards. 💜 Strive to be a socially responsible organization for employees and society, contributing to community development projects. 💜 Our dynamic and dynamic fund management team has a wide network of contacts in the country and in the world, allowing us to access a network of companies and businesses in different sectors. to seek investment opportunities. With the dynamism, creativity and deep understanding of the Vietnamese market, we are confident to offer the most suitable solutions to bring the highest profit to our customers. 💜 Understand customer needs to establish diversified portfolio across different industries for high efficiency. 💜 At Ban Viet, we believe that well-managed and sustainable companies need a corporate culture and transparent mechanisms to build long-term viability. , sustainability and shareholder value of the company. 💜 Trust in the ethics and quality of the management team is the most important factor to maintain a long-term relationship with the business. We strive to contribute positively to building a good corporate governance system by contributing to our business investments and protecting the interests of investors. ✤ WE WILL CONTINUE TO CONTINUE TO CUSTOMER. The Vertex Private Residences project benefits from the convenient location so residents quickly get access to a full range of commercial services, medical care, educational development, and state-of-the-art amenities. and luxury, the project is equipped with 5 commercial floors with full of life-class facilities, will meet the needs of resident living. With favorable location, residents have inherited all the existing facilities of the stable socio-economic infrastructure in the area. In addition, residents also own modern facilities well. most inside the apartment. The internet connection – wifi is installed throughout the building so you can surf the web comfortably and quickly. Cable TV systems are installed in the apartments, allowing you to enjoy movies, sports, entertainment and other exciting programs. Elevators are installed modern, high speed to meet the fast traffic demand of residents. 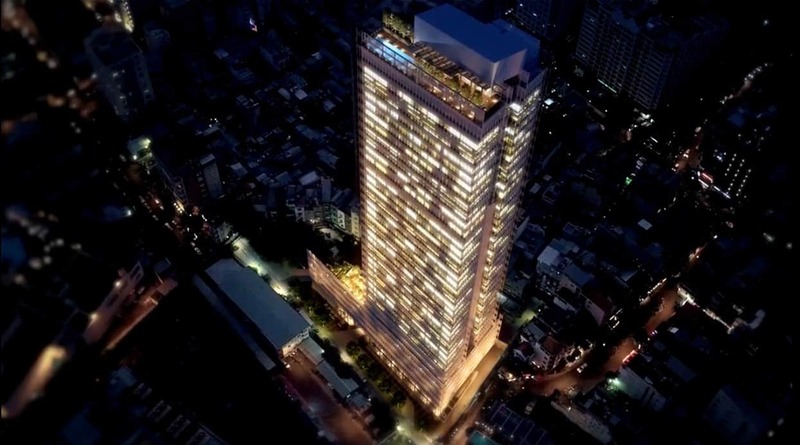 The design of the Vertex Private Residences District 1 is designed in a modern and classy style that is consistent with its value when it is located on one of the most famous streets in Saigon. Use of physical data and high quality, the contents of the content will be installed and select a strict way, make up protection to create a peer level and gadget for family.